We continue to build new hospitals for rural communities, and subsidize existing health facilities for continued improvement. Thar Hospital is projected as a 250-bed fully equipped health care facility, currently being built in Islamkot — a town in the Tharparkar District in Sindh, Pakistan. 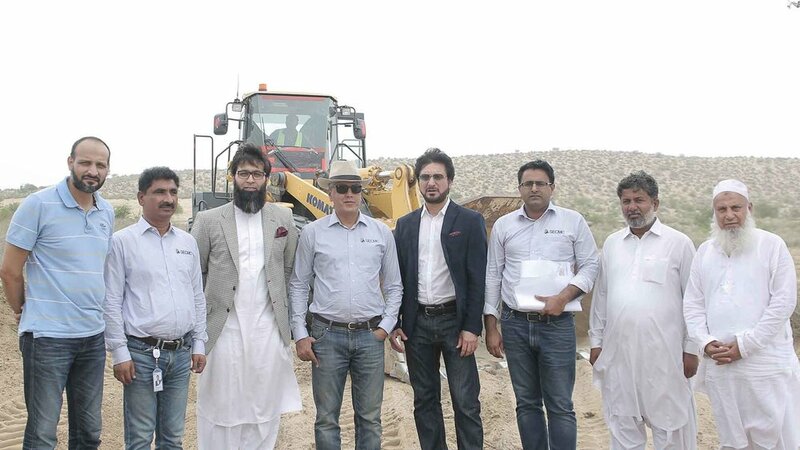 As part of this collaboration project, Shahid Afridi Foundation is fully funding the construction of Thar Hospital's Mother & Child Block which will exclusively focus on long-term and emergency maternity and infant care. The construction, medical equipments and all ongoing operations of the hospital are fully funded by Shahid Afridi Foundation. The hospital is a well-equipped 16-bed inpatient facility, providing no-cost primary health care to the poor and ailing communities living in villages near city of Kohat. Help us expand and maintain health projects.